Digital marketing is one of the most exciting, challenging and fast-paced industries you can work in. It is also one of the most in demand skills right now. Online businesses are popping out like mushrooms in fall and to for them to get visibility and sales, digital marketing is a crucial part of the equation. The digital marketing economy is growing fast and there is no better time to get into digital marketing than right now. It’s a very exciting industry and here are some simple steps you can take to get ahead. 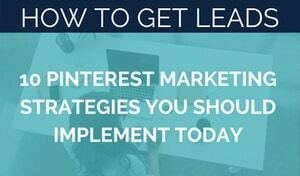 As a digital marketing some of your time is spent learning latests tools and trends. It is competitive market out there and one must always know the “in” tools at any given times. 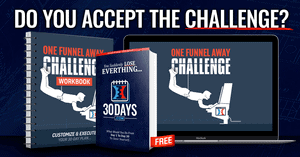 Strategies change, Google changes algorithm, Facebook their post visibility and so one – you need to know all these as it happens. 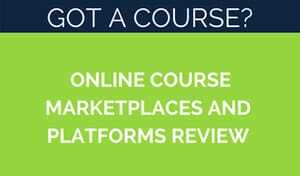 If you love to learn and test, digital marketing is the best career choice. No digital marketing campaign brings million dollars in the first go around. Experiments and testing is required to create the winning combo. As a marketer you need to thrive to experiment, test and analyze. 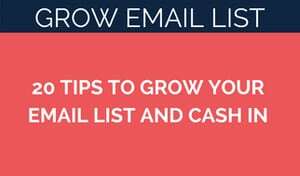 An improvement of 2% in conversions does not sound much but can mean tens of thousands of dollars more in the bank account. Do you know what PPC, SEM, A/B testing and SEO means? If not, start learning the lingo used in the industry. Google is your best friend in this case, as are digital marketing blogs. “T-Shaped basically refers to having a light level of knowledge in a broad array of skills, and deep knowledge/ability in a single one (or a few).” by Moz. Digital marketing is huge industry that covers many skill sets that one does not need to know in-depth, but overall understanding is required. Of all digital marketing aspects deepen your knowledge to an expert level in one or two. If you love social media, go with it. Fancy a line of code? Coding is not a required skills but understanding code makes your life easier as a digital marketer. It is data driven role and technical in nature so the more comfortable you are with code, better you’ll do (and happier you’ll be). You don’t need to be a coder but learning basics will help you a lot. You will interact with coders a lot as they may be executing your ideas into reality. If nothing else, learn HTML and CSS. Learn to read data and metrics, and learn Excel! You’ll end up reading lot of data, analyzing it and A/B testing various scenarios. You need to know the difference between CPC, MCM and CPA. Goes back to learning the lingo and meanings behind the words. Nothing is better way to learn that actually doing it yourself. Create a simple website, start driving traffic with SEO, use social media, check your Analytics, add Webmaster to your site and more. It does not matter what the site is all about, it is the learning you’ll be rewarded by. Creating an affiliate website is one great way to start and if successful you’ll end up with money in the pocket too! 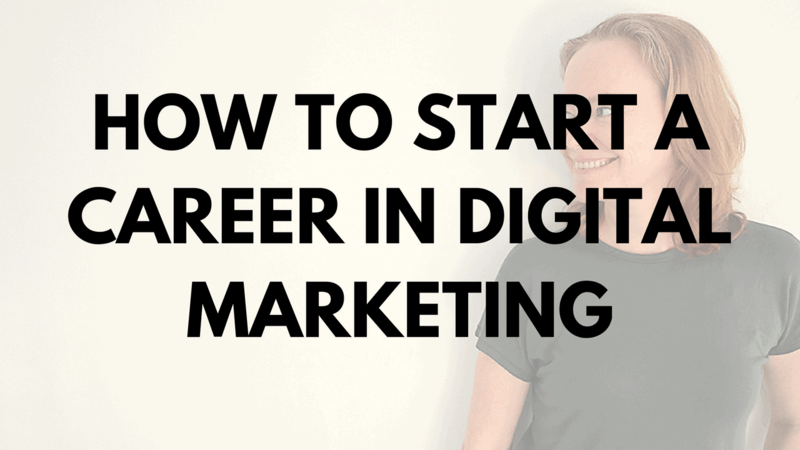 ARE YOU INTERESTED IN BECOMING A DIGITAL MARKETER? 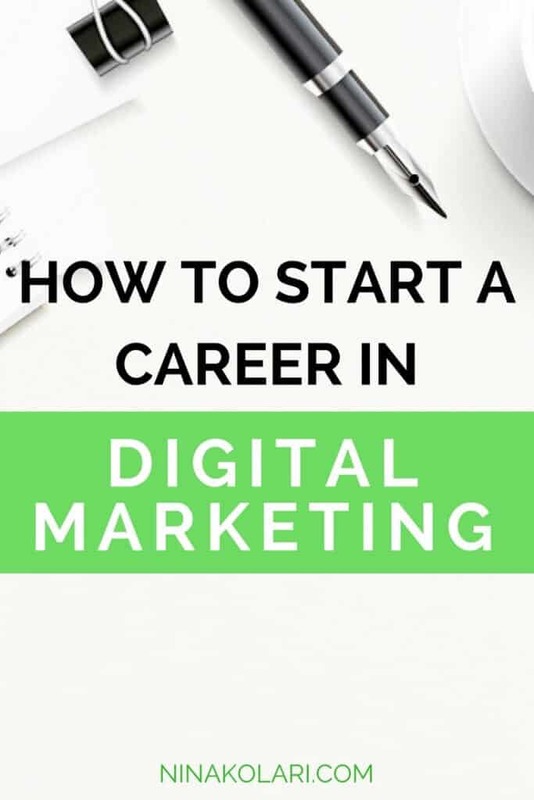 Hi Nina, such a great guide to start the career in digital marketing. Thanks for sharing this amazing with us. Keep sharing.